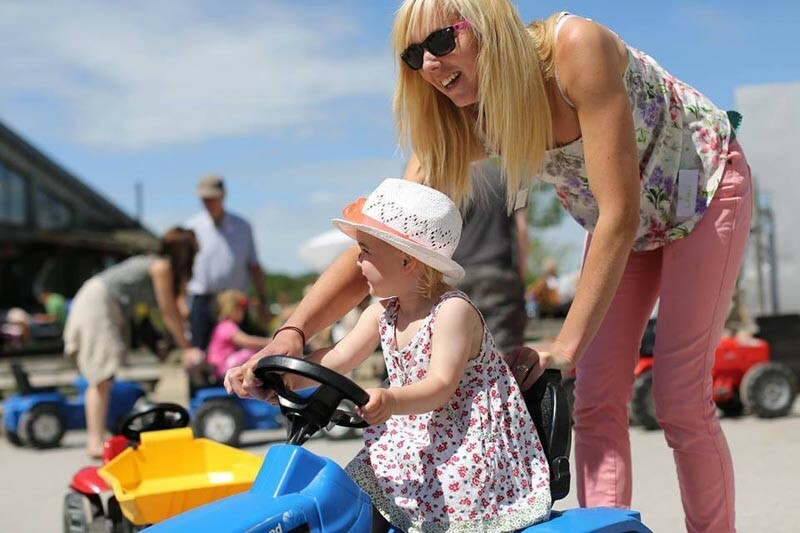 Mother's Day at Farmer Palmers - Free Entry for Mums! Farmer Palmers believe that Mums are Baa-rilliant! So to celebrate they are offering all mums FREE entry on Mother’s Day.